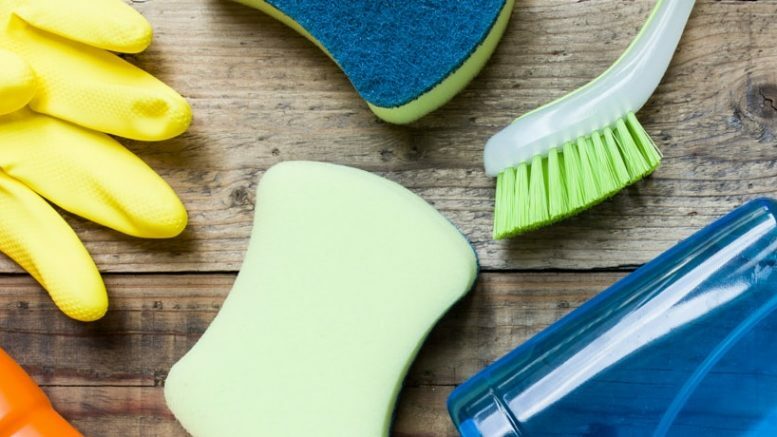 Dust if you must... Or let Summer Cleaning Services do it for you! 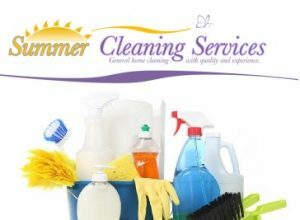 To let Summer Cleaning Services do it for you!?! Residential and commercial cleaning in the Oxford area. Reliable, quality, insured cleaning services. Services will be tailored to meet your needs. Interior and exterior. Experienced, friendly staff with high standards.